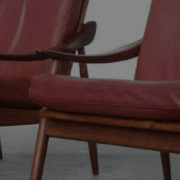 The Jasper52 auction titled “Style & Function: The Mid-Century Modern Sale” has all the furniture and fixtures to decorate a home in a retro but fresh, sleek look. Clean lines, organic contours and stylish functionality are all offered in this specially curated sale on Wednesday, April 10. 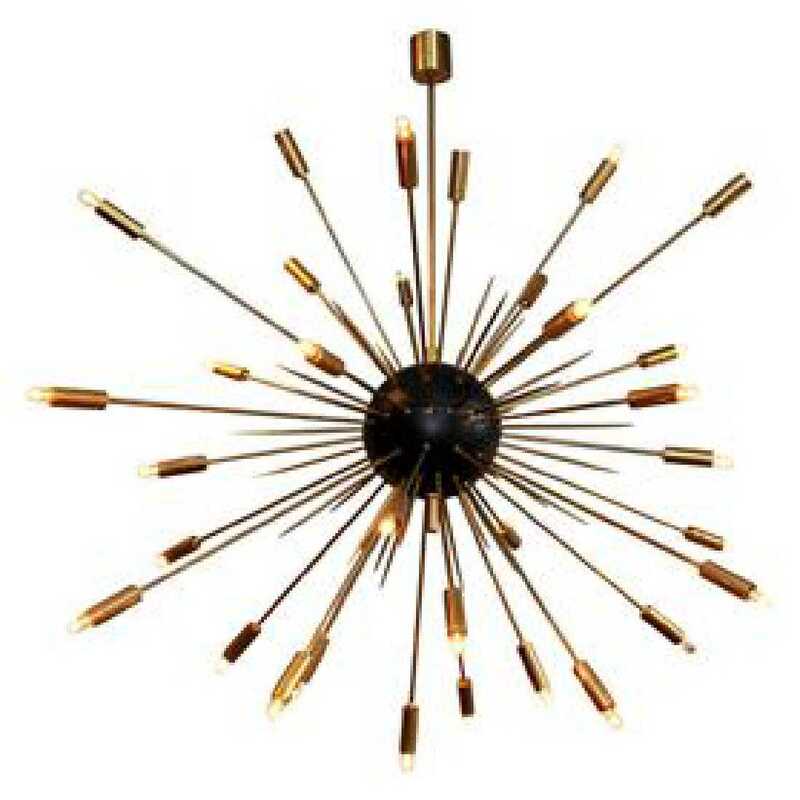 Highlights include a rare Ico Parisi rosewood table, impressive lounge chairs and an iconic Sputnik chandelier.